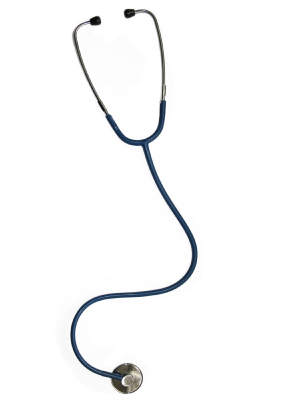 South Street Strategy Guest Blog: Healthcare Reform: Who's Looking out for the Small Guy? In early 2012 we did some research on healthcare reform predictions. At the time, there was a pretty strong consensus that large groups, most of which were already insured, would experience little impact. The uncertainty lay around small businesses (<100 employees) offer rates: the Robert Wood Johnson Foundation predicted pretty much neutral effect, but RAND predicted an overall increase in offerings. So where do we stand now?We have found most analysts are pretty shy when it comes to forecasting new numbers. For the overall market (all sizes) the International Foundation of Employee Benefit Plans (IFEBP) reports that 94% of employers are definitely or very likely to continue employer-sponsored health care. That’s a pretty good indication of no major drop outs compared to 2012, when only 46% were certain that they would continue sponsorship. But expanded health insurance coverage will come at a cost, and small employers particularly are vulnerable. As a result, they are implementing cost control tactics: encouraging healthy behaviors and wise usage that reduces costs, entering private health exchanges, offering self-insurance for small groups, and reducing the number of full timers. For insurance companies, reform opens up new opportunities to serve the small business market. Small businesses today are treated as a uniform group with similar needs. As reform unfolds, the market will fragment into: those who truly believe in providing insurance to their employees and will continue to do so, those who cannot afford to pay increased premiums but are still interested, and those who simply opt to exit the market. Smart and creative insurers will look for ways to serve the middle segment with unique offerings, whether those are self-insurance, stripped down plans, voluntary products, or others. The insurers that will move first by matching deep customer knowledge with creativity and innovation will have a leg up in this rapidly evolving market. Rachel is a Director at South Street Strategy Group, she specializes in finding growth opportunities in new market segments, new products and businesses and innovative business models. 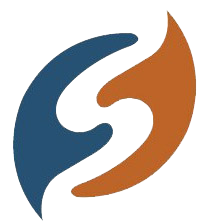 South Street Strategy Group, an independent sister company of Chadwick Martin Bailey, integrates the best of strategy consulting and marketing science to develop better growth and value delivery strategies. Healthcare in the US has been a hot media topic, and the Affordable Care Act’s next key provision that goes into effect on October 1 will bring about profound change in the health insurance industry. Consumers looking to buy individual health insurance will be able to enroll in subsidized plans offered through state-based exchanges with coverage beginning in January 2014.Regardless of the politics and adoption hurdles surrounding the subject, it’s crystal clear that health insurers will need to change the way they approach the market in the coming years. Challenging as it may be, this change represents opportunity as well. Not only will this regulation open up channels to sell direct to new customer segments that have previously been underserved or never served, but the shift to a more retail-oriented business model will push customer-centricity to the forefront of health insurers’ strategy. MYTH: The consumer matters more than the ecosystem. FACT: Up to now, consumers have generally been “extended stakeholders” in the health insurance ecosystem, and they are definitely an audience that insurers should be learning about and listening to more given the change on the horizon. However, serving the consumer well means also understanding how other players—employers, brokers and providers—are preparing for change. Be careful not to develop blind spots toward traditional stakeholders. MYTH: If you build technology, the customers will come. FACT: No doubt today’s consumers are open to social tools, apps and other tech solutions that will help them learn about and interact with companies. But in order for a new technology to really matter to consumers, it has to solve a pain point. Without a deep understanding of what customers need, and a willingness to address root-level issues (such as consumer trust), a new technology is just a shiny object. MYTH: You’ve got the right data…and it’s Big. FACT: Insurers have a lot of data. But it’s primarily based on claims and transactional data, with very little gleaned directly from healthcare consumers themselves about wants, needs, and interaction pain points. The industry’s legacy of being claim-oriented continues to drive consumer dissatisfaction and distrust, so it’s not the ideal source for data that will build customer intimacy. What other myths need to be busted in order for insurers to be truly customer centric? We’d love to hear from you and promise to share our thinking as it evolves. Jennifer is a Director at South Street Strategy Group. She recently received the 2013 “Member of the Year” award by the Association for Strategic Planning (ASP), the preeminent professional association for those engaged in strategic thinking, planning and action. 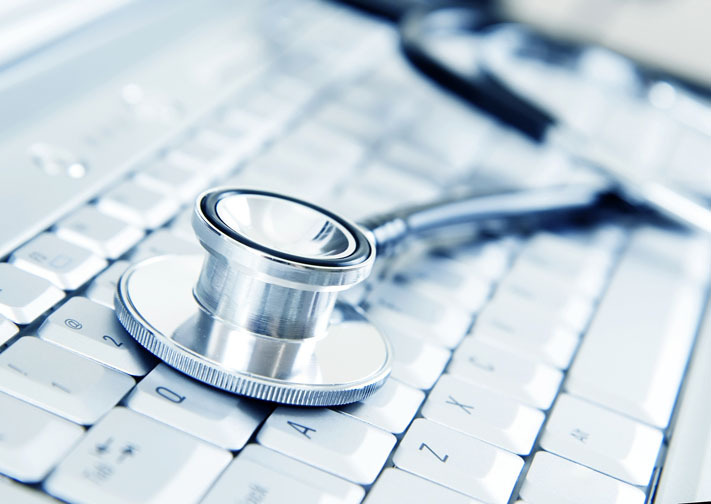 In the world of medical technology, the historical driver of value has been feature-driven. Hospitals, insurance companies and other payor audiences have been willing to pay a premium for new features—up to a point. …on the customer segment: What are the current and potential markets for this product? Are there under-penetrated segments where a gap exists? Traditionally, companies have not focused on the end-user (the patient); yet this is an opportunity for innovation. We have also seen quite a few products “de-featured” for emerging markets and then brought back to the developed world for a unique segment. Is there a viable market segment that would be served with a “light” version of your product? 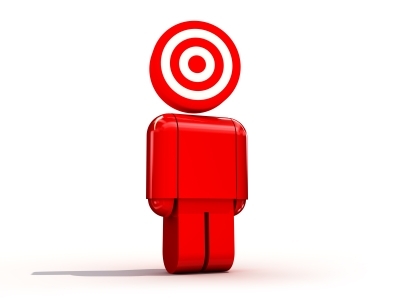 …on the customer goal: What are customers trying to accomplish with your products? How can you make their jobs easier? This requires communicating solutions—rather that discrete features—that directly solve a pain point. This could involve software, services, etc. …on regulation: Between healthcare reform, re-admission rules and electronic records, healthcare is a prime field to view regulatory changes as an opportunity to make the customer’s life easier. In what ways will regulations change your customer’s business and how can you help? Looking for innovation in your existing portfolio can be highly lucrative. An example of a “de-featured” product is from GE India: it stripped the bells, whistles and 423 pounds from GE’s $100,000 Logiq 9 ultrasound machine and introduced a handheld device at about a tenth of the price. While this monitor was less advanced than its predecessor, it was a great fit for India due to small size and portability. What hidden gems lie in your portfolio? Have you uncovered and exhausted opportunities for innovation? Rachel Corn is a Director at South Street Strategy Group, she specializes in finding growth opportunities in new market segments, new products and businesses and innovative business models. Earlier this year CMB’s MedTech team partnered with the Massachusetts Medical Device Industry Council (MassMEDIC) to survey members for their perspectives on the past, present, and future expectations for innovation and growth in the medical device industry. 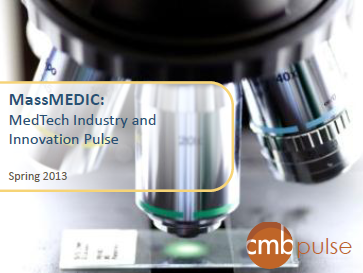 Click here to download: The 2013 MedTech Industry and Innovation Study. Over the last year I’d heard rumors of a new “super” Walgreens coming to Downtown Boston. To be honest, it sounded a little odd: a Walgreens with a sushi bar? A nail salon? But sure enough, one sunny day in May, a coworker announced the giant Walgreens had finally opened; of course I had to check it out. The moment I opened the doors I was like a kid on Christmas morning—this is not your mother’s Walgreens. The aisles were brightly lit, and everything was clean and well organized, but what really blew my mind were all the high-end amenities: a juice bar, frozen yogurt bar, fresh sushi, and a pharmacy that looks more like a very nice health center than a regular old pharmacy area. An innovative approach to the community pharmacy and health services—Like most drugstores, Walgreens' traditional stores are split between retail and pharmacy/health care services. In the new store model, there is a health and wellness wing, including consultation rooms where pharmacists and other healthcare professionals come out from behind the counter to speak privately with customers. New patient-facing “portals” allow customers to schedule appointments, access information, and share health contacts—empowering customers in the way the old model never has. Integrating the wellness focus throughout the store—Not surprisingly, Walgreens reimagined pharmacy is getting most of the press, and it’s well-deserved. 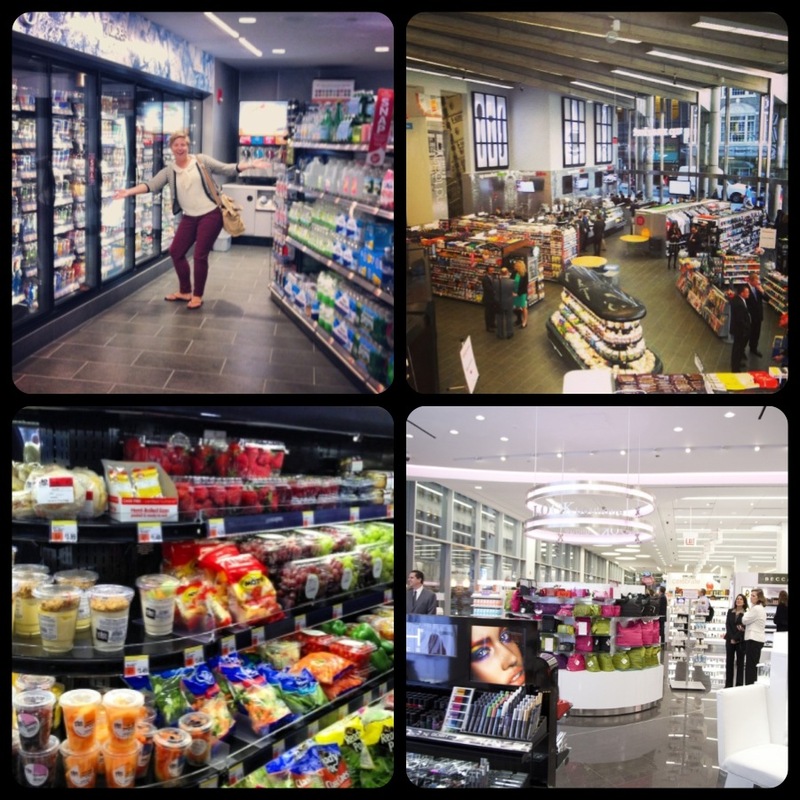 But I was also struck by how the company highlighted healthier food and beauty options in each department. At first, doing your food shopping at a drugstore sounds both unappealing and unhealthy—all processed food and junk, but if others follow Walgreens lead, that might change. While the juice and sushi bars might have seemed at best gimmicky, and at worst like a health hazard, the holistic focus on wellness and health means that what might have seemed unimaginable (drugstore sushi?) really starts to make sense. I swear the sashimi was actually good! Getting mobile—Walgreens' new concept also does a great job leveraging mobile to transform and improve the customer experience across departments. For instance, you can scan your prescription bottle to get a refill. That might seem like a no-brainer in this day and age but how many of us are still calling our pharmacy’s automated hotline? And hard as it may seem to believe, not everyone just posts all their pictures to Facebook, Walgreens' QuickPrint option lets customers print their pics right from the phone they took them on. It’s a smart move for a company that realizes the drugstore photo lab may not be with us forever. I’m looking forward to seeing what other benefits are in store for Walgreens customers. But in the meantime, I’ll have plenty to explore at the new, impeccably designed, Super Walgreens. And for all my fellow Bostonians, the next time you need to pick up a birthday card, wine, or health and beauty products, I suggest you make a trip Downtown. See how CMB is helping Royal Caribbean measure guest experience and improve customer satisfaction and retention. Click here. One of the most profound shifts, reflected in the results of our study, is the emerging influence of economic buyers on medical device innovation. The traditional med device market model places physicians at the center of innovation efforts, and to be sure they’re still very much at the forefront of med device companies’ minds. But as the ACA’s cost containment policies come into effect, hospital administrators and insurers will see their influence grow, as they become increasingly involved in purchasing decisions. Indeed, while just under one third of respondents said they have focused their innovation efforts on economic buyers in the past, 53% said economic buyers would receive their attention in the future. Not surprisingly, the MDET has elicited a great deal of conversation, with med device companies’ still strenuously objecting to the tax that came into effect last year. However, while the industry as a whole has actively advocated for MDET’s repeal, a surprising 40% have yet to plan to address the tax. For those who have made or acted upon plans to address the tax, workforce reductions and reductions in R&D spend top the list of mitigating actions. Despite considerable concerns over the changing care model, many respondents were optimistic for the future, with the bulk of respondents expecting increased revenue, both inside and outside the US in the coming 5 years. Asked to evaluate their performance on key success factors, the vast majority indicated that their company currently meets or exceeds expectations when it comes to identifying customer wants and needs and determining the most compelling features set—table stakes in new product development in any industry. Respondents also identified areas for differentiation (i.e., capabilities that are important for future success, but that most don’t perform well on). Organizations that with the following core skills will win in the future - prioritizing resources, determining how to price product(s)/service(s) given the dramatic changes, and developing compelling clinical data to support their product(s)/service(s). 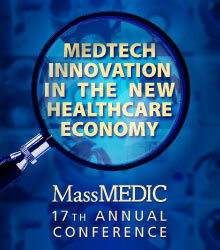 The results of this study were presented at MassMEDIC's 17th Annual Conference on May 8th 2013. Andrew runs CMB’s MedTech practice and has spent the better part of the past decade helping some of the most successful MedTech companies make difficult strategic decisions. In his free time, Andrew enjoys scrubbing into tracheotomies with clients, and running with his dog Moby.